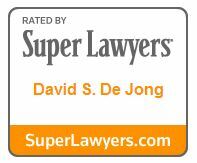 Chair of Stein Sperling’s nationally regarded tax law group, David De Jong is a recognized and highly sought industry authority with more than 40 years of experience. 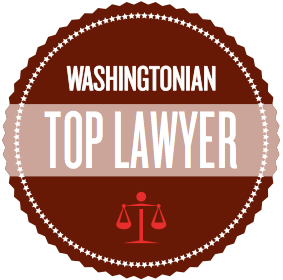 Raised in Montgomery County, David always intended to practice law in his “home town”. He has been instrumental in maintaining Stein Sperling’s collegial, small-firm feel while helping its tax department grow into a regional powerhouse. David has a gift for putting himself in his clients’ shoes to gain a deep understanding of their tax-related concerns. He works hand-in-hand with them, providing first-rate representation and solutions customized to individual circumstances. David’s confidence and experience give his clients peace of mind that their tax matters – big and small – are in the right hands. David brings a high level of expertise, creativity, sound judgment and personal attention to helping solve his clients’ tax, estate and business matters. Coauthor for 16 years of J.K. Lasser’s book, Year-Round Tax Strategies, David has been quoted frequently in a variety of publications including the Wall Street Journal and the New York Times. He has testified as an expert witness more than 50 times in tax, estate, business valuation and income matters and is an often requested speaker before industry groups throughout the country. Trained in collaborative law and mediation, David is available to assist divorcing and other disputing parties in resolution of those differences. 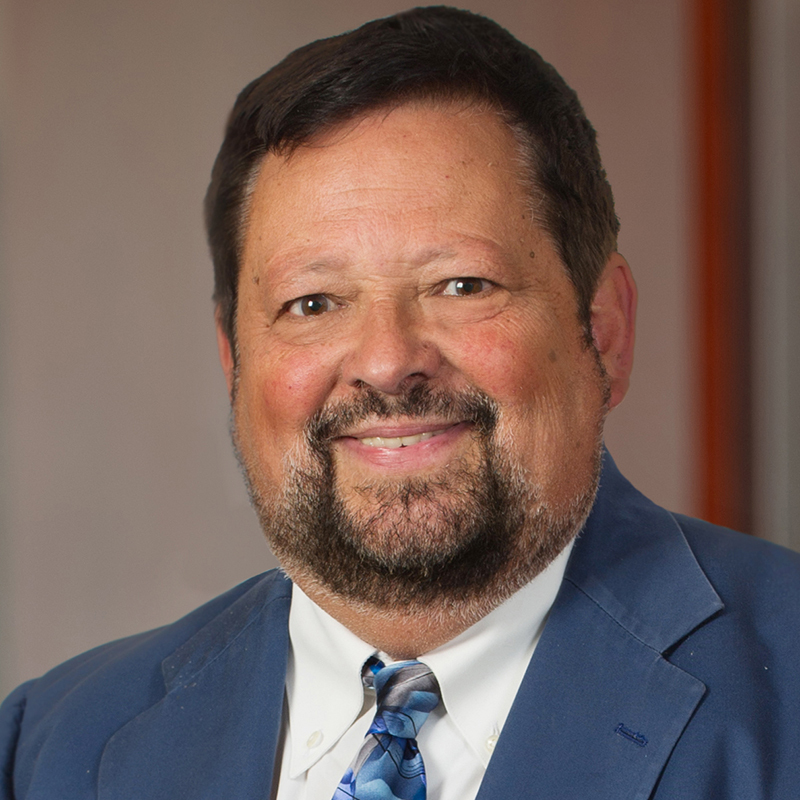 David is an integral part of many professional groups including the American Academy of Attorney-CPAs, of which he served as National President and received a prominent award for lifetime service to the organization. The Bar Association of Montgomery County recognized David as an Honorary Life Bar Leader for his many years of committed service. He is an adjunct professor at Washington & Lee University where he teaches an annual two-week intensive course in business transactions. Outside of the office, David captains a competitive trivia team that has won or come second in seven state championships. He is also an avid sports fan, fisherman and world traveler.